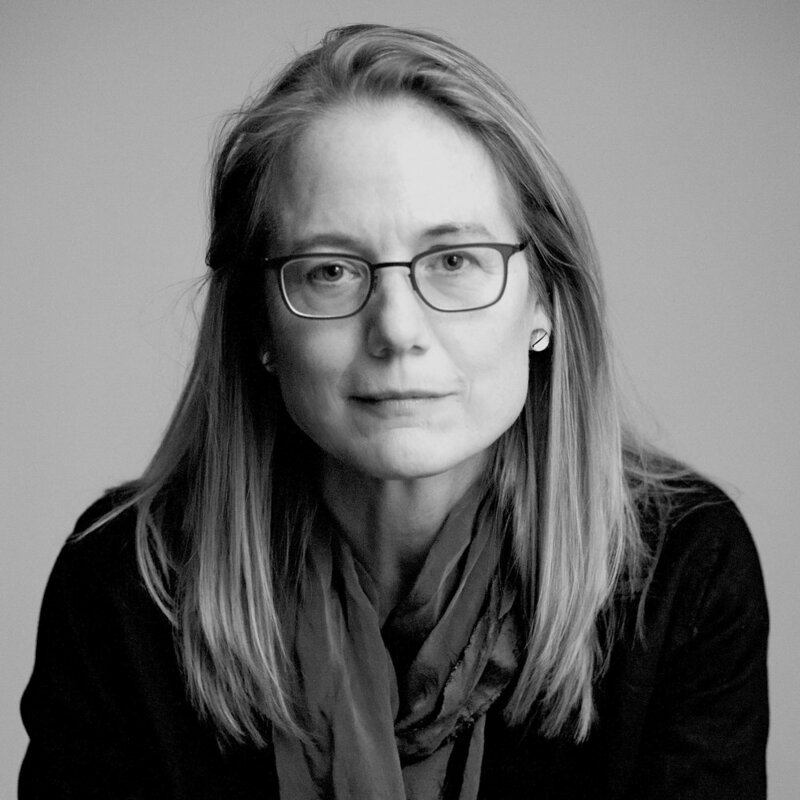 Leila Philip is the author of four books, including The Road Through Miyama (Random House), which received the 1990 / PEN Martha Albrand Special Citation for Nonfiction; and A Family Place: A Hudson Valley Farm, Three Centuries, Five Wars, One Family (Viking), which received awards for history and documentation of American life. Philip has received numerous awards for her writing, including from the John Simon Guggenheim Foundation, The National Endowment for the Arts and The National Endowment for the Humanities. Fluent in Japanese, Philip studied ceramics in Japan and writes often on Japan as well as about art for Art Critical. In addition to publishing essays and poems, Philip is a contributing columnist at The Boston Globe. Leila’s most recent book is Water Rising (poetry and watercolors, New Rivers Press, 2015) with Garth Evans, an art collaboration which has led to musical performances and the creation of a video installation, “Environment, Memory &amp; Things” which has been shown internationally. 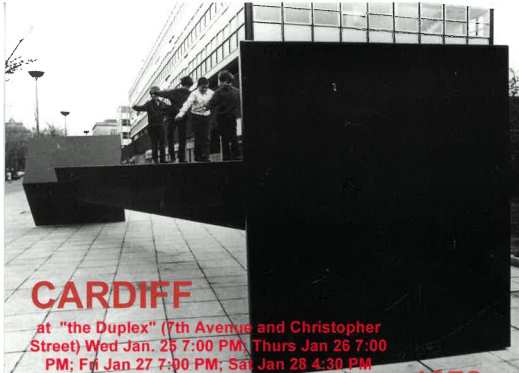 Her first theatrical script, “Cardiff” was staged in New York City the historic Duplex theater January 2017. Water Rising has an environmental mission; 100% of proceeds from sales of the book are being donated to support environmental stewardship. Leila teaches at the College of the Holy Cross where she is a Professor of literature and Creative Writing in the English Department and an active member of the Environmental Studies Program. Fun facts; her summer job throughout college was working as a cheetah ranger in southern Oregon. She is a fan of the Worcester Art Museum. Leila is on her way to Oregon to present on a panel, at AWP (Association of Writers & Writing Programs), titled: Taxonomy of Creative Nonfiction: Building a Nonfiction Glossary of Terms. The new online magazine Speculative Nonfiction has announced the theme of its upcoming issue "What History Teaches." Please see the site for submission guidelines. Leila's most recent piece for The Boston Globe is titled, "The trade-offs of burning wood for fuel,” published December 20, 2018. On November 1, 2018, Leila participated in a panel discussion at the Princeton University Art Museum about two wonderful shows currently on view: Nature’s Nation: American art and the Environment, and Picturing Place in Japan. This August Leila finished her fellowship at the American Antiquarian Society as the Robert and Charlotte Baron Fellow for creative and performing artists and writers. Leila Reads from new work at Ashland University on April 9th, sponsored by the English department and the Creative Writing Program. Presenting Water Rising and the video collaboration to the California College of the Arts in San Francisco, April 19th. All proceeds from book sales will be donated to a group in the Bay Area working on behalf of environmental stewardship and youth education. Podcast Tour at the Worcester Art Museum as part of Arts Week in Massachusetts. Leila and her Holy Cross students will be sharing their first podcasts to the public on April 29th 1-2 pm. Each podcast tells a story on a work of art in the WAM collection. Free and open to the public.